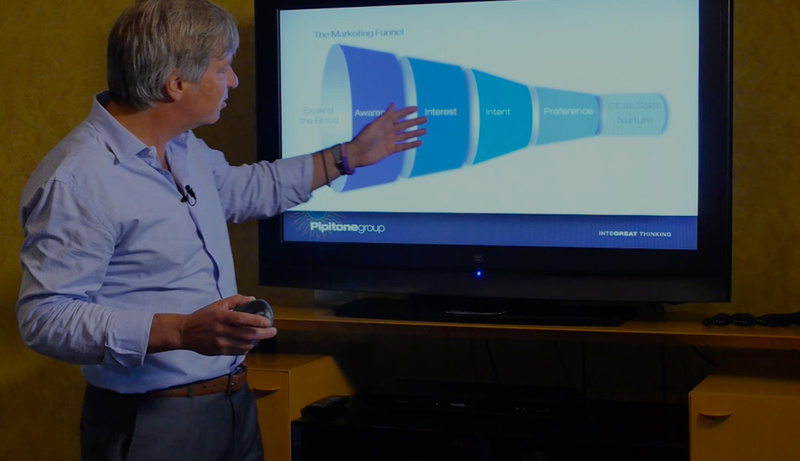 Welcome to Demand to Close, an online resource from Pipitone Group designed to help you generate demand for your products and services—and demonstrate return on marketing investment (ROMI)—through marketing automation. Having an effective Internet marketing strategy can increase your company's revenue. Read this step-by-step guide to get started. Demand generation is an important aspect of marketing. By marrying it with marketing automation you can start seeing the results you want. Lead scoring is a must-have tool for today's marketer. It helps you focus on better qualified leads, lending direction to marketing efforts. Read this eBook to learn more.